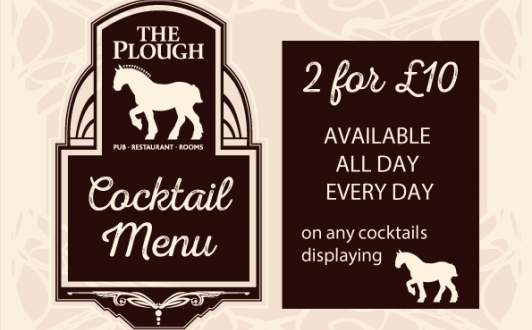 The Plough may change this policy from time to time by updating this page. You should check this page from time to time to ensure that you are happy with any changes. This policy is effective from 22/09/2015. You may request details of personal information which we hold about you under the Data Protection Act 2018. A small fee will be payable. If you would like a copy of the information held on you please write to 21–23 High Street, Scalby, North Yorkshire, YO13 0PT.